SELLING AS IS. Fantastic single-Family, ranch-style home offers 3 bedrooms and 2 bathrooms (recently updated!). Main level has spacious Living Room, Dining Room, and updated Kitchen. Kitchen features granite-slab countertops and stainless steel appliances with gas range. Master Bedroom has private access to bathroom. Addition/Sunroom is perfect for guest quarters, game room, or movie night! Beautiful established landscaping and mature trees in both the front and back yards. This is your forever home! 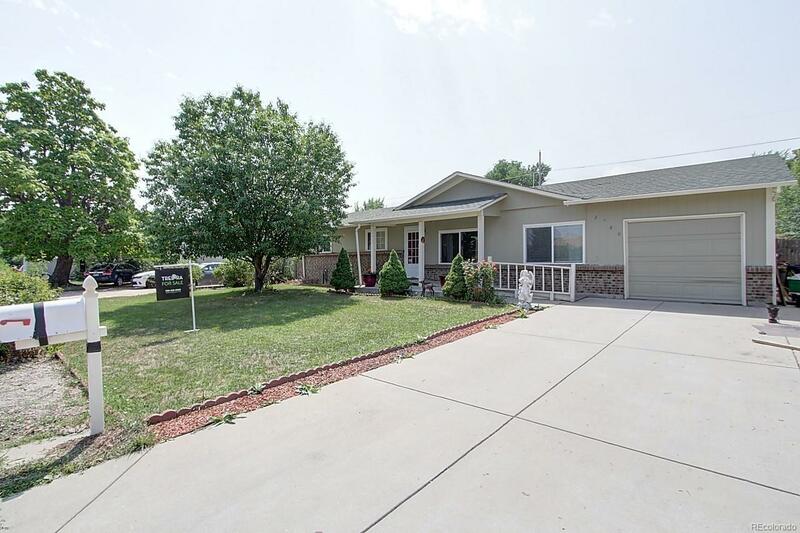 Great Northfield subdivision is convenient to I-25, shopping, restaurants, and entertainment! Call now to schedule your personal showing!